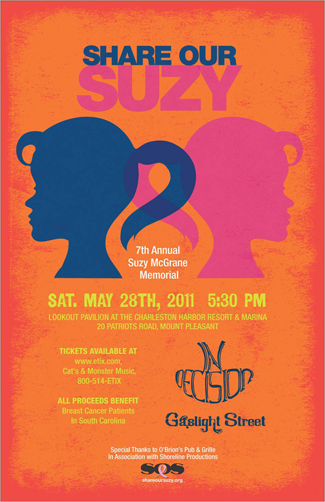 The 9th Annual Suzy McGrane Memorial Event was a huge success. 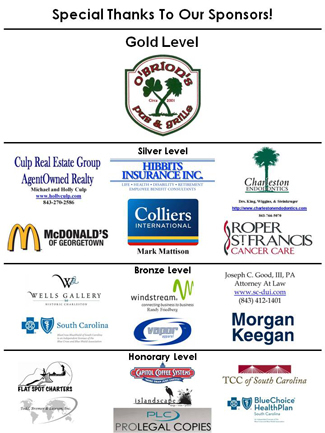 Many thanks to all of our loyal sponsors! listed below - without them,these events would not be possible! See you next year! Many, many thanks to the friends who came out to support the 2012 It's Black & White event. to make a difference in the lives of the patients who need us most. Click Here to View Photos From This Event! Want To Be Notified Of Upcoming Events? Join The SOS Mailing List!